Founded in 1990, we’ve grown to become the largest independent estate agent on the Isle of Wight. Over nearly three decades the company has expanded beyond selling residential properties. Our core business now also includes prestigious, high-value properties, lettings, new developments and the vibrant commercial market of hotels, pubs, retail and industrial premises. When you instruct us you’ll enjoy a unique mix of professional expertise, which, combined with our in-depth local knowledge, provides a powerful and effective resource for selling, buying or renting property. Hose Rhodes Dickson has six offices in key locations across the Island. For many of us, our home is our biggest asset. Inevitably, buying or selling can be stressful so we aim to make the process as trouble-free as possible. When you’re ready to sell, call us for a no-obligation valuation. We’ll take into account market trends as well as the condition and location of your property. 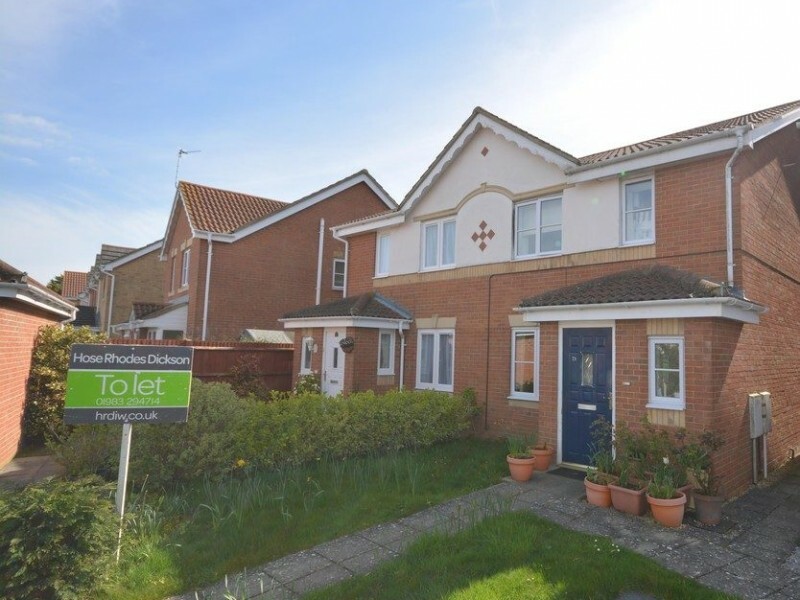 We’ll provide an honest valuation aimed at maximising the price whilst tempting potential buyers. 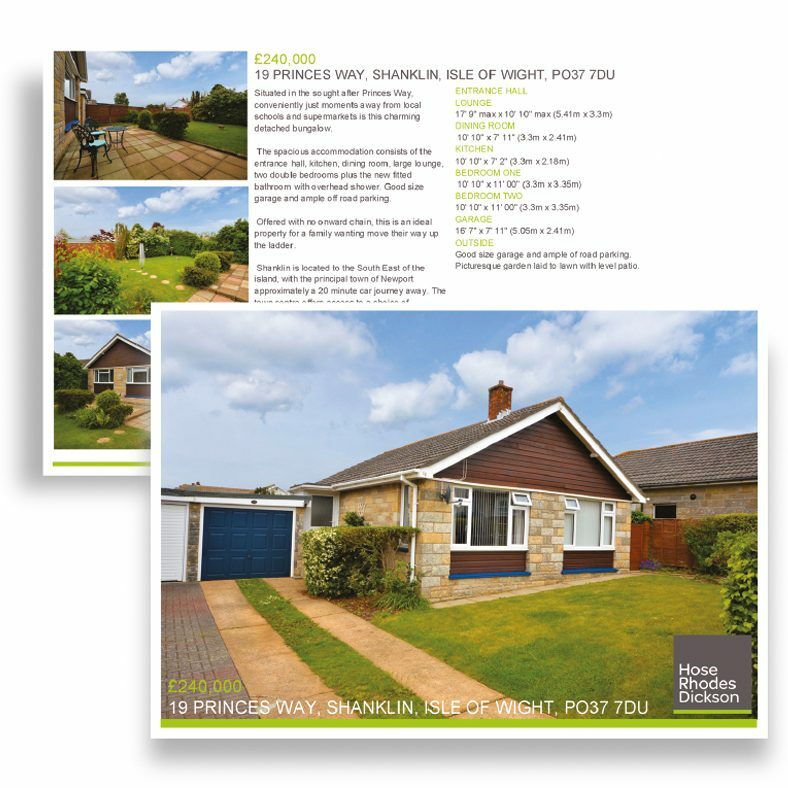 As part of our marketing process, we prepare property particulars using our own high-quality photography and also incorporating floor plans. Your property details are simultaneously uploaded to our own website and Rightmove.co.uk to be instantly available to the maximum audience online. Unlike the majority of agents, we do not tie you in to a lengthy agency agreement when we take on your property to sell. All we ask is for a minimum notice period if you decide to change agents. Notice can be given at any time during the process. It’s important to present your property advantageously – that’s why we aim to have all viewings accompanied by one of our trained staff. We’ll provide honest and straightforward feedback afterwards. This way you are able to assess the response, and if your property remains unsold, consider how changes might improve the chance of a sale. It’s a two-way process and relies on good communication between you and your agent. We make extensive use of the various marketing platforms to show your property. Our print media includes the IW County Press, local lifestyle magazines and national press. 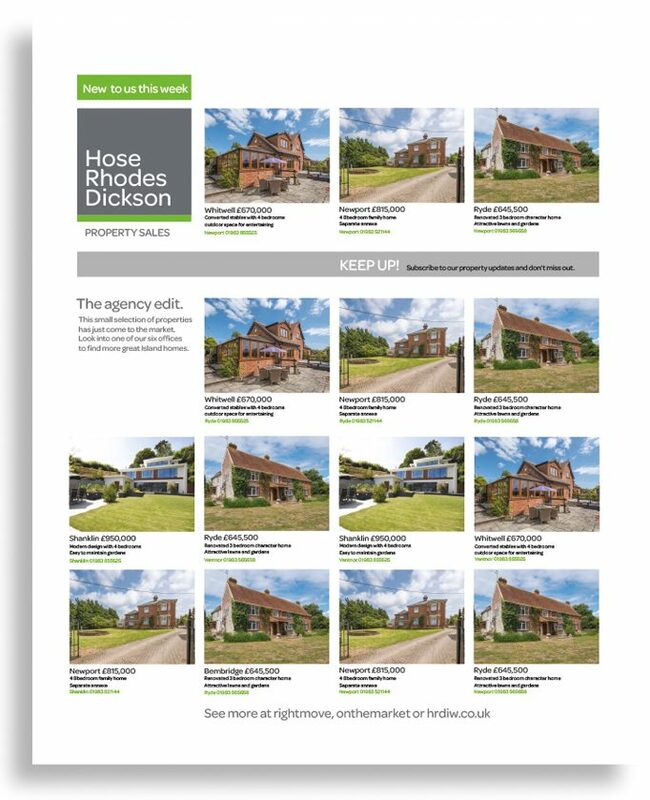 Online we utilise Rightmove, one of the UK’s major property portals, as well as Onthemarket and our own bespoke website hrdiw.co.uk. We also employ social media to broadcast property alerts and new instructions. Your property will be very visible in print and online. It’s where buyers are looking. planners and builders ensuring the very best of the new build market can be seen at Hose Rhodes Dickson. These include small, bespoke projects to larger scale developments and cover all types and price ranges. The New Homes department is run by partner, Jamie Busby. Our specialist portfolio of prestige properties covers everything from contemporary to classic and includes the very best homes at the higher end of the price spectrum. 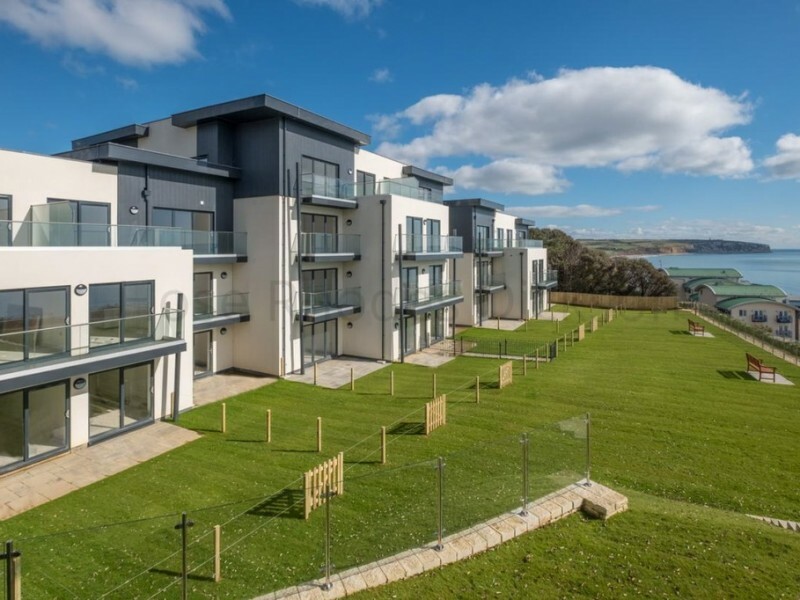 We have a dedicated, Island-based Country Homes team that have experience in marketing these properties and the department is run by partner, Marcus Waldron. Country Homes is supported by our London office in Park Lane, Mayfair, which ensures exposure to the vibrant London market and international buyers. Many Country Homes properties have unique drone footage online which clearly illustrates the benefits of a property’s location. We are the largest and busiest lettings agency on the Island with a managed register of over 1000 properties. Our services to both landlords and tenants are underpinned by our membership of the national accreditaion scheme ARLA Propertymark. ARLA quality standards provide peace of mind, ensuring that both landlords and tenants receive professional, fair and consistent service at all times. The Island’s busy commercial market is diverse and includes hotels and pubs, retail units, industrial, office and land sales. Our dedicated Commercial team buys, sells, lets and acquires commercial property and land. 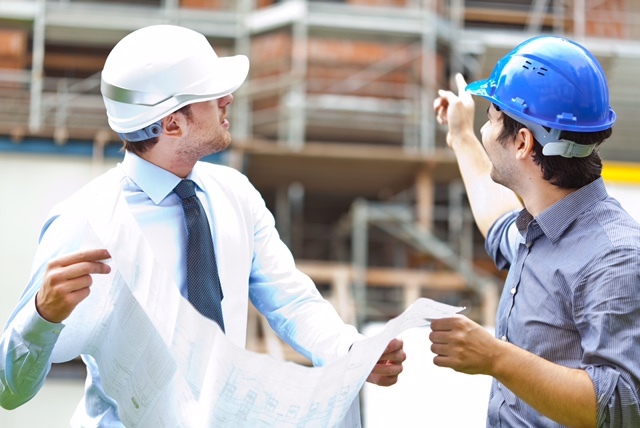 The team includes RICS accredited surveyors and experienced professionals with decades of local trading knowledge to call upon. Other services include surveys, valuations and many property related disciplines. Based in Brading, HRD Auction Rooms offers a comprehensive auction and valuation service with online advertising and bidding plus a probate valuation service. For more info Click here. To find out when the next auction is Click here. 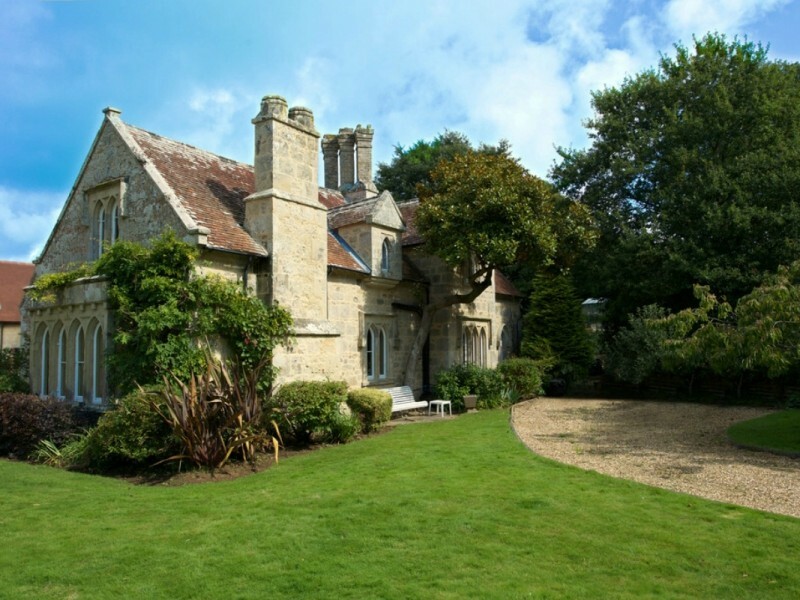 Offering a large portfolio of self-catering holiday accommodation in key locations across the Isle of Wight, Island Holiday Homes is one of the major providers for the tourism sector. Click Here for more info. Experience the HRD difference today.